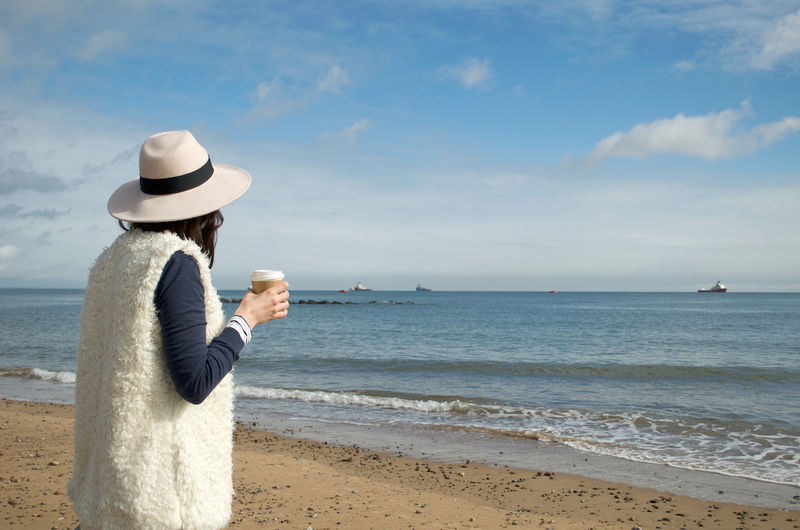 When the weather gets nicer, I love nothing more than to spend my days by the beach. 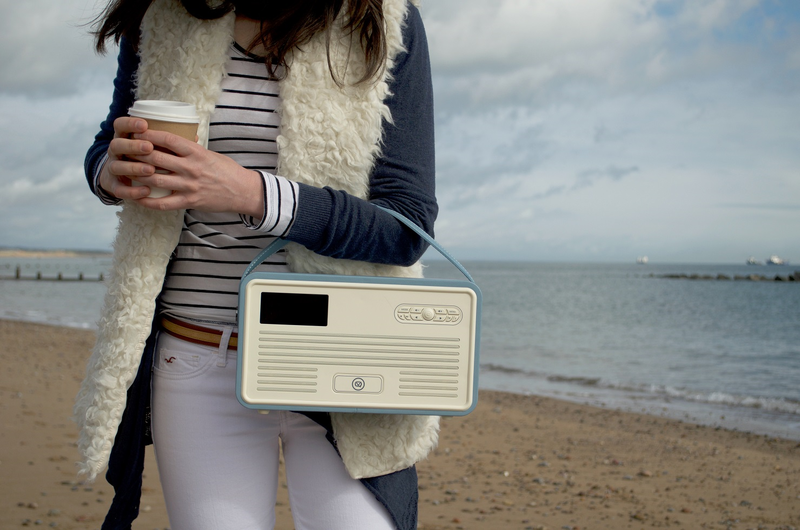 Is there anything better than finding an excuse to spent Sunday morning by the beach with your friend, coffee and the music of your favourite radio station to add a bit more fun? 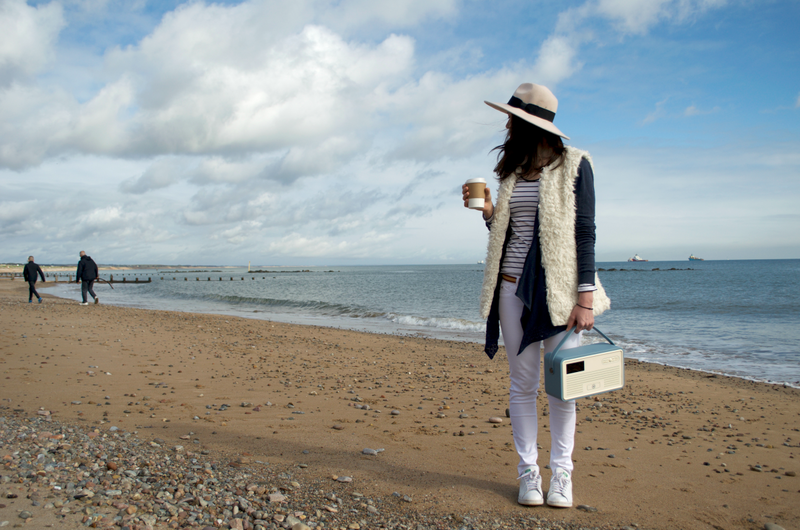 Me and Vasileia visited the beach and had so much fun playing with my blue retro vintage radio from View Quest. As the name suggests it is a vintage inspired radio but don’t be fooled by the classic good looks as it can satisfy the demands of the most tech person. This is not just a radio; you can also play music from your Spotify or Tuneln, and if you have an iPhone then use it as a charger-there’s a Lightning Dock on the front! Best thing? 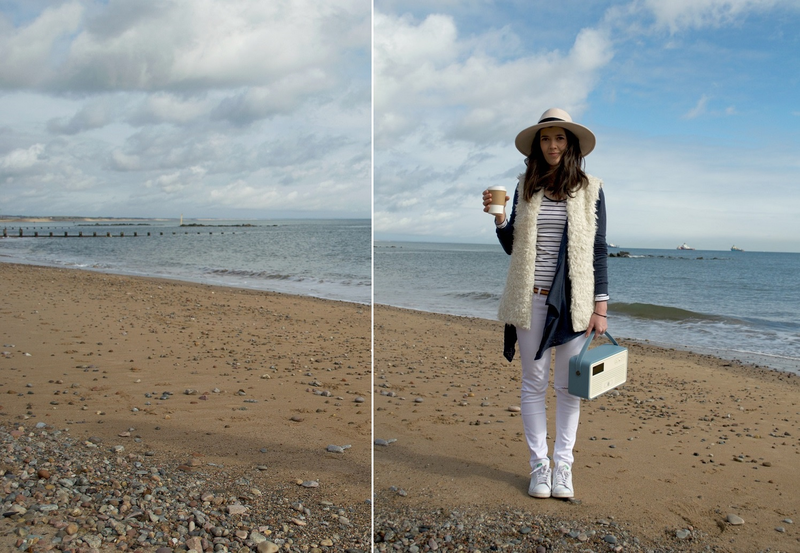 It lasts up to25 hours before it needs to be charged, so perfect for picnics and beach trips. There is a superb range of colours to pick your favourite and I went for this baby blue, couldn’t have picked a better one, it’s so pretty! Now onto the fun part; I have teamed up with View Quest to offer one of these beauties to a lucky follower. follow me on Instagram-say hi HERE and tag two of your friends to let them know. The winner will be announced at the 15th of April.